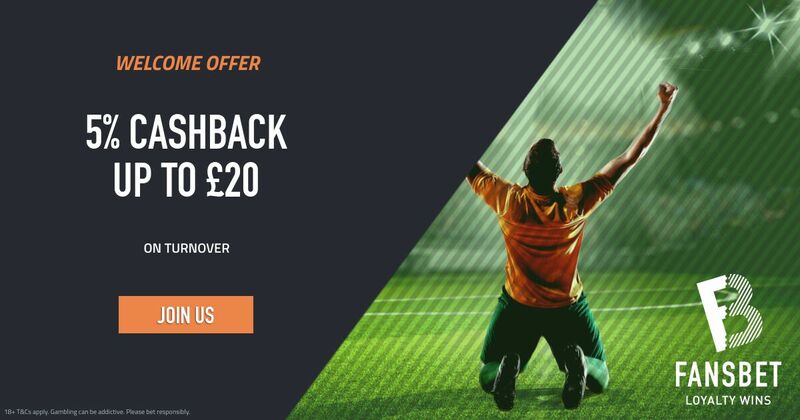 They are the only sportsbook offering a cashback on turnover at the moment! Don't miss the chance to have a profit margin when you bet online! - What is the wager Requirement on my bonus? Wager £400 or more to receive the full Cashback amount. - What is the maximum possible bet amount? - How does cashback work? Bonus money bets do not trigger cashback which is activated by turnover. Cashback is credited without a turnover requirement and will be available after the qualifying bet is settled. Cashback is capped at £20. 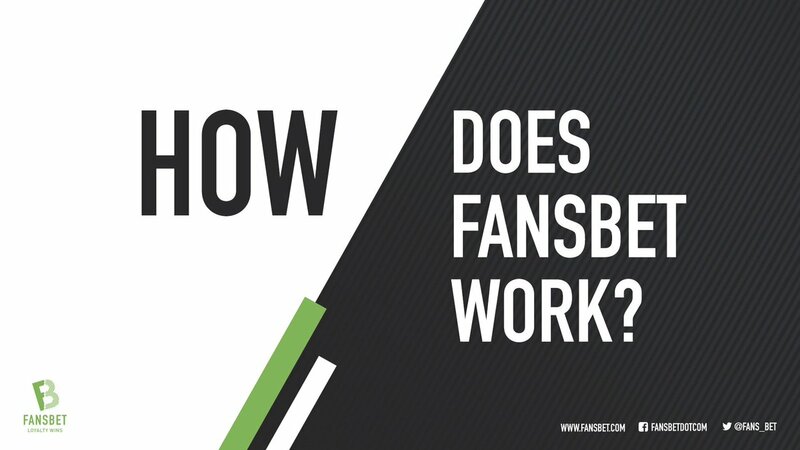 Fansbet is an innovative new bookmaker, advertised as a ‘one of a kind’ betting platform that shares 50% of its net profits directly with supporters from local clubs and organisations who partner with the site. When you sign up to FansBet you’re asked to choose a branch, or supporter’s cause you want to be affiliated with, when you win you collect your winnings as usual, when you don’t win, your chosen cause receives funds, equivalent to 50% of our profits. This bookmaker provides betting opportunities on a whole range of sports, as well as specials such as Politics and Sporting Awards. There are over 30 sports listed at the moment. "FansBet Welcome Offer - 5% Cashback On Turnover Up To £20"